Subscribe to our mailing list to receive latest promotions, company and industry news. 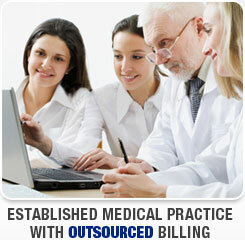 Medical Intuition Technologies is a national medical billing and collection company. Our services include credentialing, coding, electronic claims and remittances, patient invoicing, customer service, collections, and revenue management. 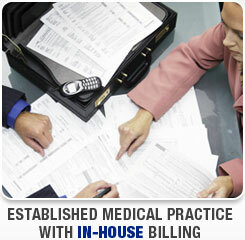 Click to learn more about our medical billing services. Click to learn about our award-winning Practice Management web-based software. We are your EMR source! 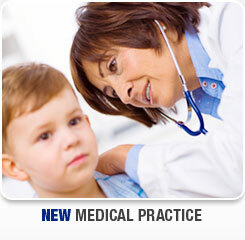 Click to learn about our EMR solution and get valuable information.